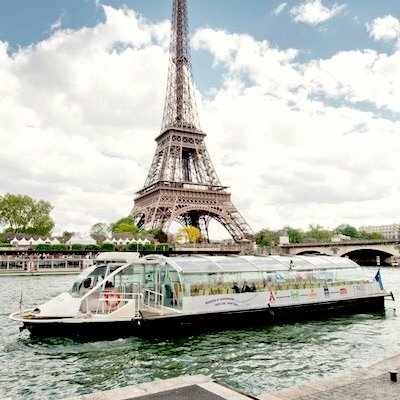 We like activities that start with a comfortable private tour, maybe ending with lunch on the Eiffel Tower. 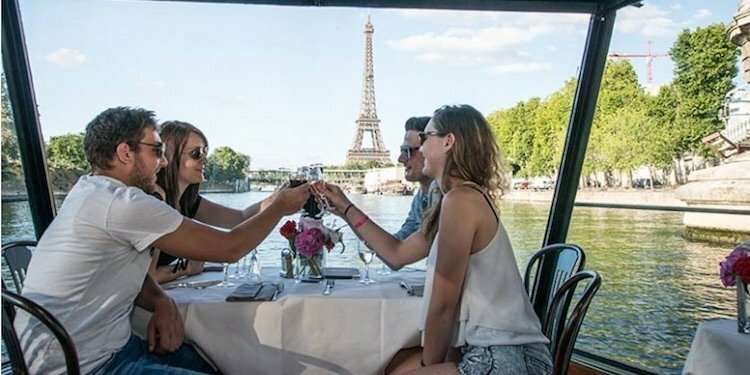 See the sights from the comfort of a luxurious sedan, or have a fun time in an open-topped Citroën 2CV, or have lunch on the Eiffel Tower, or dinner at the fabulous Jules Verne restaurant. Sometimes it's nice to just sit back and let someone else show you around. 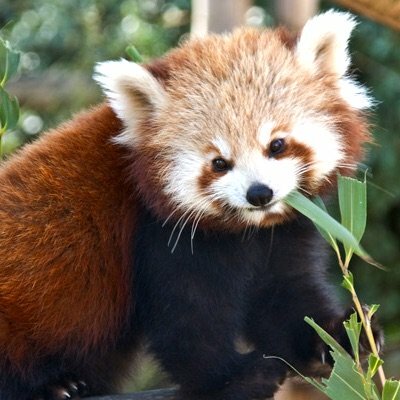 We choose a private tour when we want to give ourselves a treat. 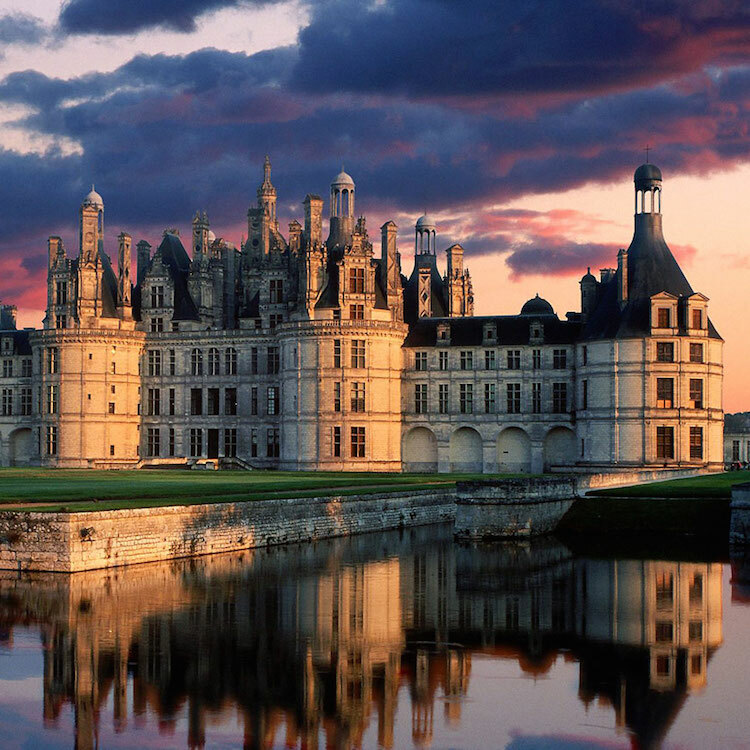 They're also perfect for first-time visitors and for those who don't have much time, but want to see a lot. 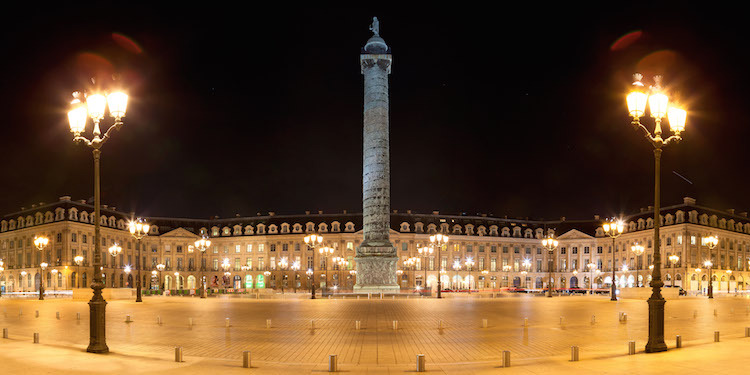 We have a handful of recommendations — from shorter 2-hour tours, to classic full-day tours with a Louvre tour, to drinking champagne while cruising the City of Bubbly in a vintage Rolls Royce. Let your wisdom guide you in your choice! The most recognizable car ever produced in France, and certainly one of the coolest, is the Citroën 2CV. 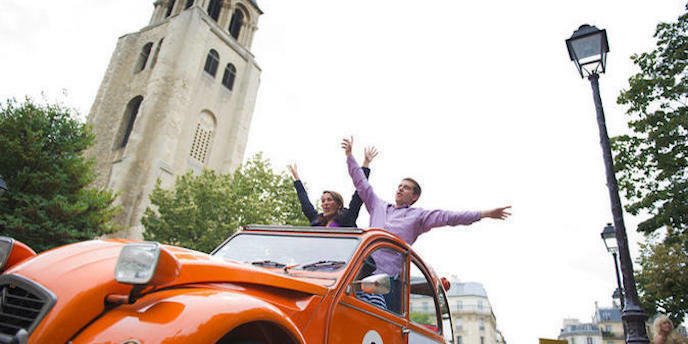 Now you have a chance to ride through the streets of Paris in one of these iconic vehicles and see the sights through the windows (and the open top!). Sit back and enjoy as your our private driver takes you to the best of the city. There's always time to stop for photos and snacks, of course. 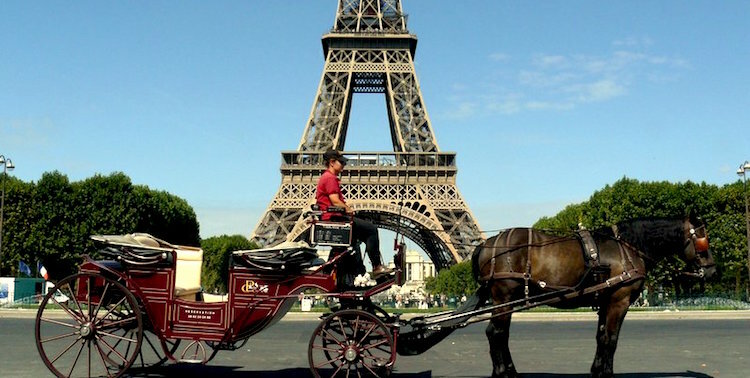 This is a unique Paris activity — a ride in a horse-drawn carriage from the Eiffel Tower and Arc de Triomphe to Champs Elysées and Trocadero. The carriage travels at a slow trot while you sit back and relax. We've selected this collection of longer rides, giving you more time to enjoy the sigts and the sensations. On some of them champagne is included. Who back home is going to believe you actually did this? We love to take a break in the middle of a day of Paris sightseeing to "do" lunch. 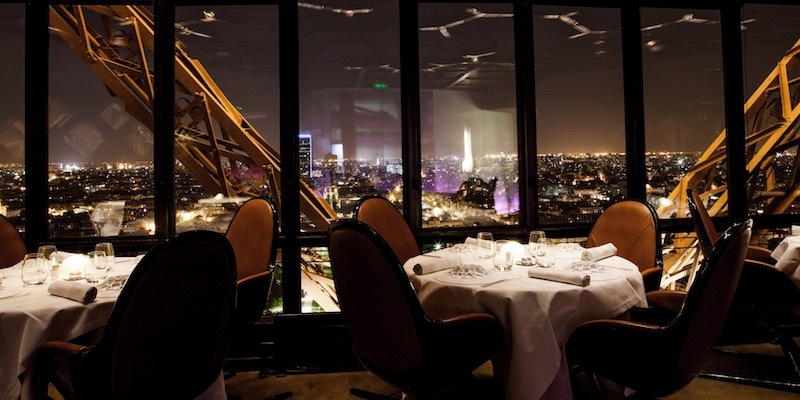 After all, there's really no better place on the planet for dining — st any time of day. 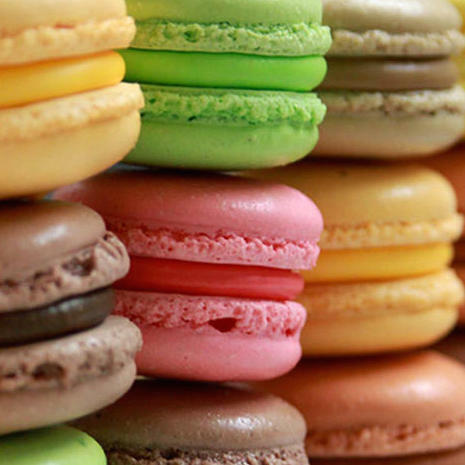 Here are some great suggestions, including lunching on the Eiffel Tower and on the river Seine.